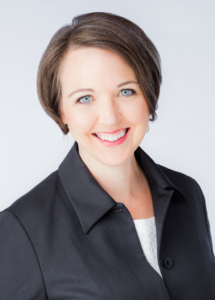 Allyson is known for her logical, strategic, and precise business, legal, and marketing acumen, Allyson applies these strength to both business and volunteer positions. Graduating with honours with a Bachelor of Commerce degree, she draws on her education and business experience to evaluate data, interpret market trends, develop marking plans, and write contracts. This determined businesswoman has developed exceptional negotiating abilities, sales expertise, and people skills. 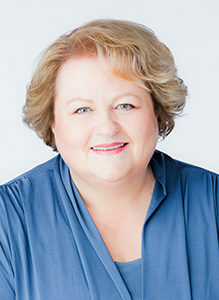 With 31 years behind her at MacDonald Realty, Allyson’s highly loyal clients appreciate her down-to-earth, no pressure, and altruistic approach to delivering professional and knowledgeable real estate service. 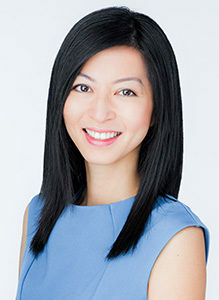 Cécile moved to Vancouver from Hong Kong in 1995 and studied at UBC, where she obtained her Bachelor of Science degree. 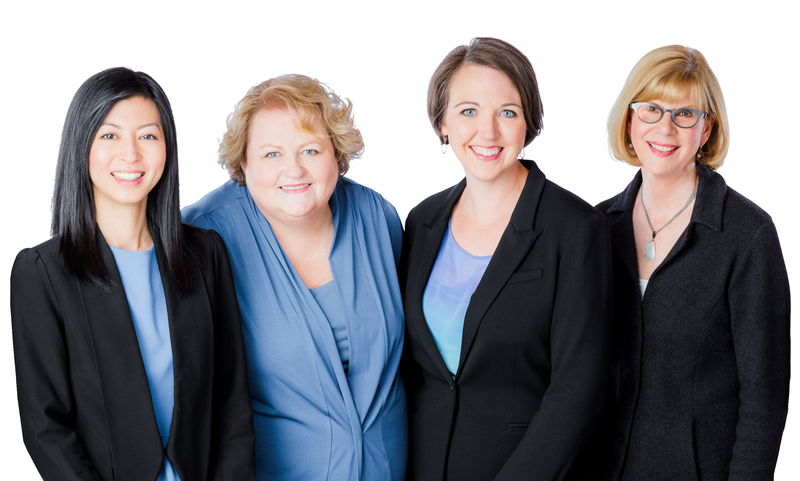 Her love of working with people drew her into real estate in 2003, when she joined Macdonald Realty as an assistant and became licensed in 2005. Cécile has extensive experience and loves dealing with both buyers and sellers. With patience and expert listening skills, Cécile helps her clients find the right home, and ensures the process goes as smoothly as possible. Seeing satisfied clients is her biggest reward, especially helping first-time buyers finding their first home. Cécile speaks fluent English, Cantonese and conversational Mandarin, bringing much value to the team. During her free time, Cécile enjoys spending time outdoor in nature. She loves mountain biking in the North Shore, SFU mountain and Whistler, or just simply cruising her bicycle along the seawall and UBC Pacific Spirit Park with her son. Cécile cares about her environment and loves animals. She likes scuba diving with sea turtles, manta rays and the magnificent sharks. 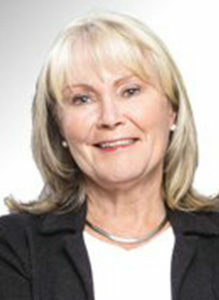 Jenny, born and raised in Vancouver, has been part of the Macdonald Realty family for as long as she can remember. Following in the footsteps of her father, Fred Warkentin, Jenny became a licensed Realtor in 2005. Prior to that, while attending UBC she worked as an assistant to two of the most well-respected realtors in Vancouver's West Side. It was during that time she honed the administrative skills which make a transaction flow smoothly from beginning to end. Competing in a difficult market yet helping her clients maintain focus on their objectives is a balancing act which Jenny manages very well. Her compassion, market savvy, and a willingness to go the extra mile are all reasons why Jenny has loyal clients who consistently refer their family and friends to her. Brenda is an accomplished businesswoman with experience in the luxury real estate market. 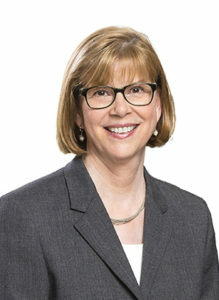 Born and raised in Vancouver, Brenda has also lived in Montreal, Connecticut, and California. Brenda’s experience with various cultures and communities has made her the consummate diplomat, always knowing how to help people achieve their unique goals in the most effective way possible. With a Bachelor in Education and a Masters in Administration, supporting arts and educational institutions has always been important to Brenda. Knowing the importance of giving back to the community, Brenda has dedicated her time, care, and efforts to the Vancouver Heritage Foundation for the past several years. While Marj is now retired from the day to day business of Real Estate, her extensive experience and empathy for those contemplating making a move still inspires former clients, friends and acquaintances to seek her perspective on the Vancouver real estate market. As one of the founding partners of Balance Group her legacy of hard work, honest and respectful dealings, and attention to the practical details is still very much in evidence in the work we do.